Discover why thousands of Australian lawyers choose LawCPD for their continuing professional development needs. Since 2008, LawCPD has been providing lawyers throughout Australia with premium online continuing professional development training. We bring the leading experts in law direct to you. 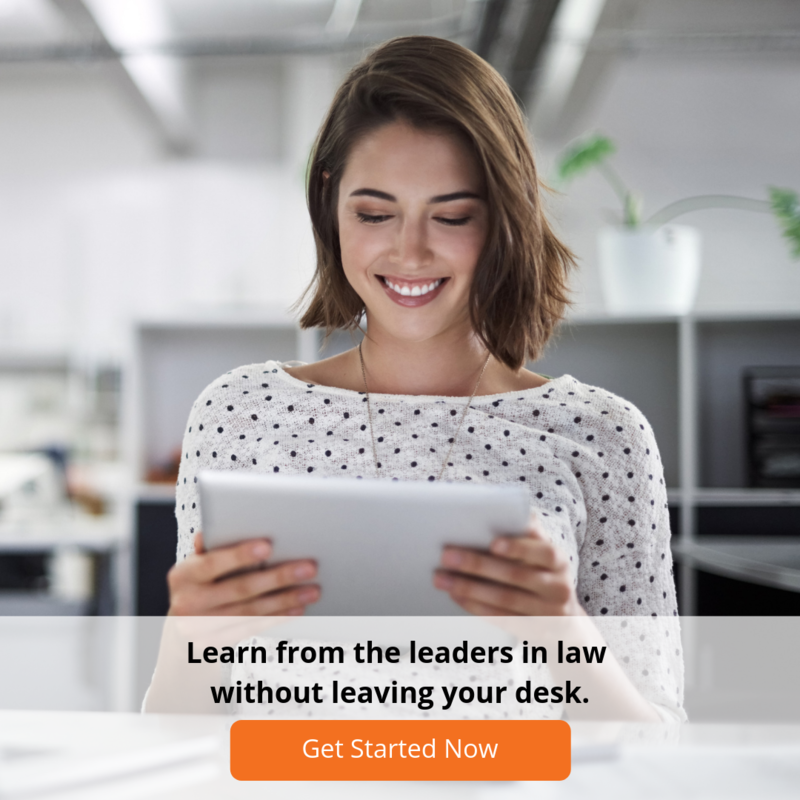 All of our online legal CPD courses are developed by the leading legal minds and industry experts both from Australia and abroad. We make it easy for busy lawyers to stay CPD compliant. All of our online legal CPD courses are available online, on-demand and on any device, 24/7. Our generous member loyalty program, MyRewards, means you earn Reward Points for every purchase you make. You can use your Reward Points to get discounted or free CPD courses! Our online CPD courses offer an engaging educational experience combining text, images, short videos, questions and interactions making it easy for you to enjoy and retain what you learn. It’s free to create an account and preview any of our online legal CPD courses before you purchase, so you can make sure each course is right for your own CPD needs. You can complete our online CPD courses anywhere that suits you – on the bus, the train, or even your favourite coffee shop – on any internet-connected device. We offer online legal CPD courses covering all the core competency areas, and CPD options to suit lawyers who need just 1 CPD point or all 10 CPD points! All of our online legal CPD courses are regularly reviewed and updated to ensure they cover the very latest changes and developments in the law.